From a solidarity point of view, IF sees it as an obligation to look beyond borders. As an international organisation, we expand our support to those most in need in developing countries. 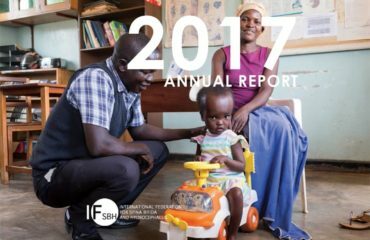 IF’s International Solidarity program in developing countries started in 1993, and is being financed through several donors, and implemented in collaboration with some of our member organisations (e.g. RHF, Norway) and other partners (e.g. Child-Help International). The goal is (1) to prevent Spina Bifida and Hydrocephalus and (2) for those born with the conditions, to improve the inclusion of people with Spina Bifida and/or Hydrocephalus in society by facilitating access to medical and lifelong care, education and knowledge for people with Spina Bifida and/or Hydrocephalus and their families. 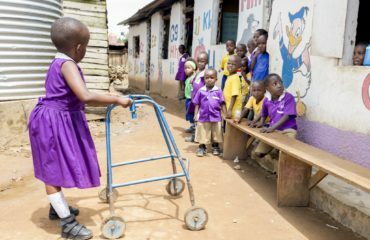 While healthcare, education and service delivery in general are poor in developing countries, the situation is even worse for people with disabilities. There is a tendency to exclude persons with disabilities because of negative attitudes, stereotypes, insufficient believe in their capabilities and unsuitable facilities/physical and social barriers, amongst other challenges. 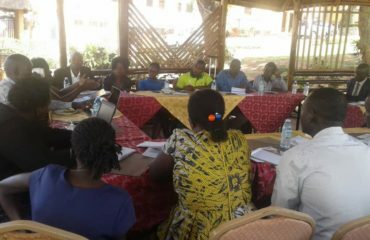 Public institutions often lack strategies to ensure that the rights and needs of persons with disabilities are met. Spina Bifida and Hydrocephalus are complex conditions asking an appropriate and adequate approach and lifelong follow-up care. 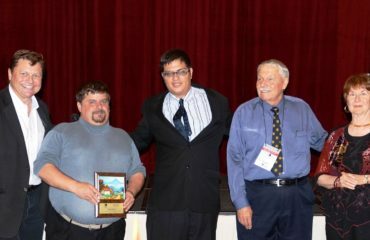 With the right approach people with Spina Bifida and/or Hydrocephalus can become active citizens. Without correct and timely treatment, the prognosis of children with Spina Bifida and/or Hydrocephalus is very poor. 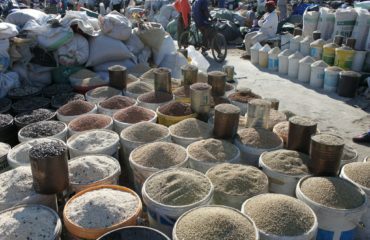 Their condition worsens, secondary disabilities such as blindness and cognitive impairment develop and children risk dying. The disastrous outcome of untreated and incorrect treated children contributes to the downwards spiral where negative outcomes leads to further loss of hope and believe in the future of these children, by healthcare workers, school systems, parents and society in general. Only when successful medical and lifelong care is provided, with positive outcomes as a result, people will start believing in the future of their children. This will gradually change the image of children with Spina Bifida and/or Hydrocephalus and reduce the current stigmatization. To achieve this, information and training are needed. 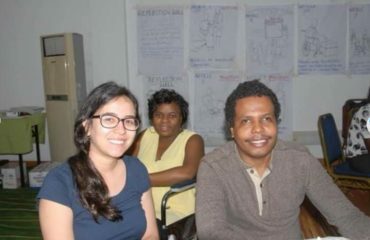 Beginning at the end of the chain, IF’s International Solidarity program believes in empowering people with SBH and their families and contributing to the improvement of existing health care and educational systems. From bottom to top; from daily care to life skills; from prevention to CBR and neuro-paediatrics. IF believes in the set-up of a SHIP in each country, a Spina bifida and Hydrocephalus Interdisciplinary Program, which brings together all stakeholders in care, from the child/adult with Spina Bifida and/or Hydrocephalus and their care takers, nurses, physio- and occupational therapists, social workers, psychologists to the physicians and surgeons. 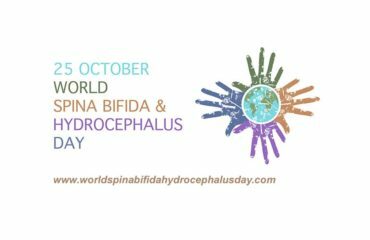 All stakeholders have to work closely together to ensure the best possible care for those with Spina Bifida and/or Hydrocephalus. The SHIP Passport is used as medical passport to ensure that all relevant information is available at all times to all stakeholders involved. Together with the people with SBH and their families IF looks at what is needed to improve their quality of life and how the local health and educational system has to be improved, so that they can reach their full potential. Exchange of knowledge between the different local partners is encouraged as the most effective approach. Permanent feedback from ‘the end of the chain’ is the main drive, guide and motor. IF’s International Solidarity program does not set up or fund a complete healthcare or educational system for the target group but improves and empowers the existing potential. Our main input is empowering DPOs and support groups, developing young leaders potential, training of existing professionals at all levels and sharing information and expertise. 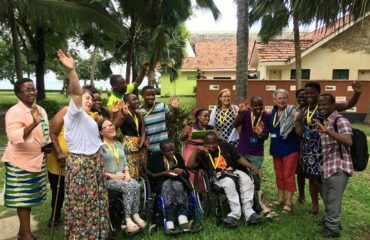 IF’s long-time partners Femke Bannink, Ruth Nalugya and Geert van Hove are the authors of a study aiming to give a new perspective on how disability is perceived in Uganda, and to develop a better way to include children with disabilities in the primary education system. 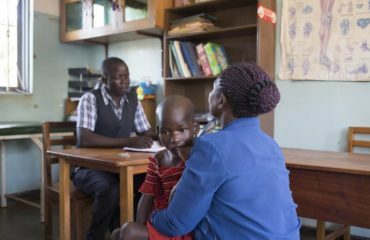 To learn how the BethanyKids' Mobile Clinic operates in Kenya, you can now watch a short video documentary. Smarter Futures is featured in the December 2017 issue of the Milling and Grain Magazine. New study looks at the differences between two groups of babies treated for Hydrocephalus either by shunt or ETV.